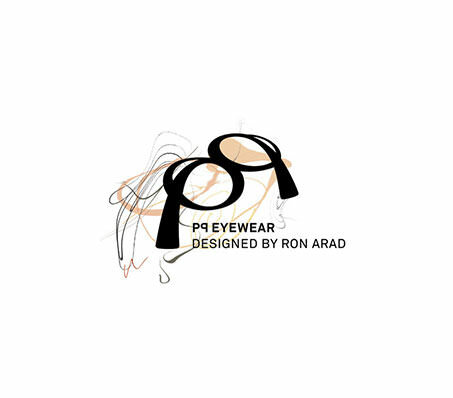 With frames designed by the artist and architect, “Ron Arad”. pq eyewear is here to bring something new to the world of glasses. Moreover, Individuality and quality are big part of pq. Frames - are a bit different with an “A” signature that adjustable giving you the freedom to do what you want with them, to take part, to add your own creativity.